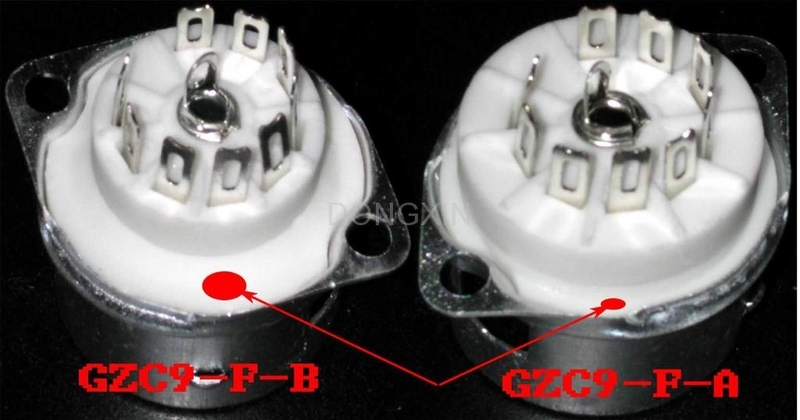 The difference between GZC9-F-A and GZC9-F-B is the ceramic body. There is one more fold in R-8-2 model. 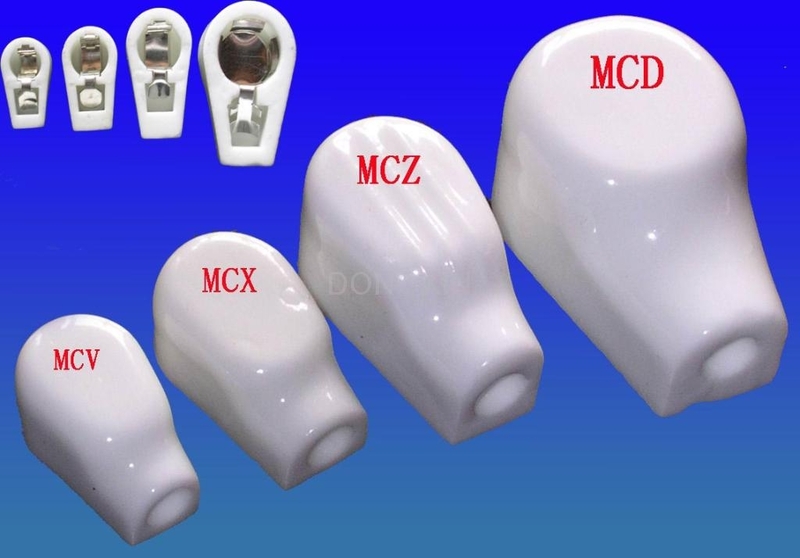 The model of tube caps is MCV,MCX,MCZ,MCD from small to large in size. 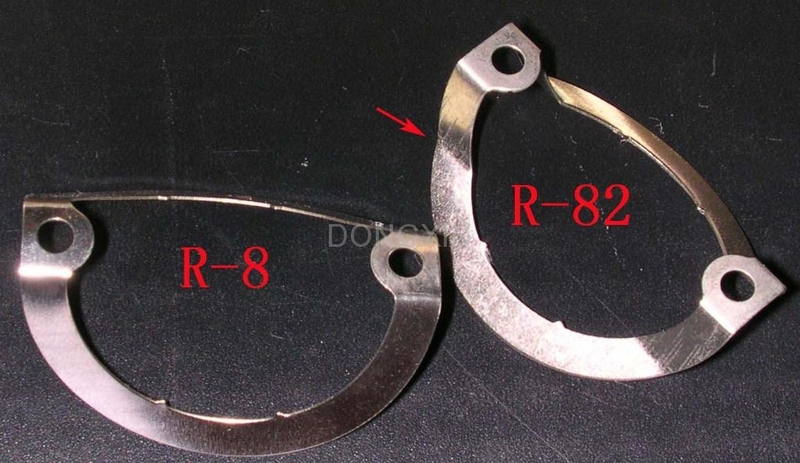 The difference mounting method of bracket determine the difference in socket mounting. GZC9-C results in top mounting on the chassis.On the contrary, GZC9-C-1 leads to bottom mounting. 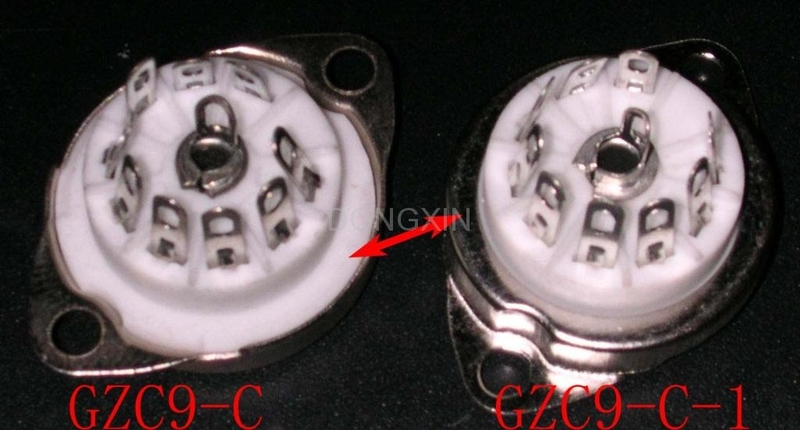 The bracket can be mounted reversely for many our sockets as well as GZC9-C. 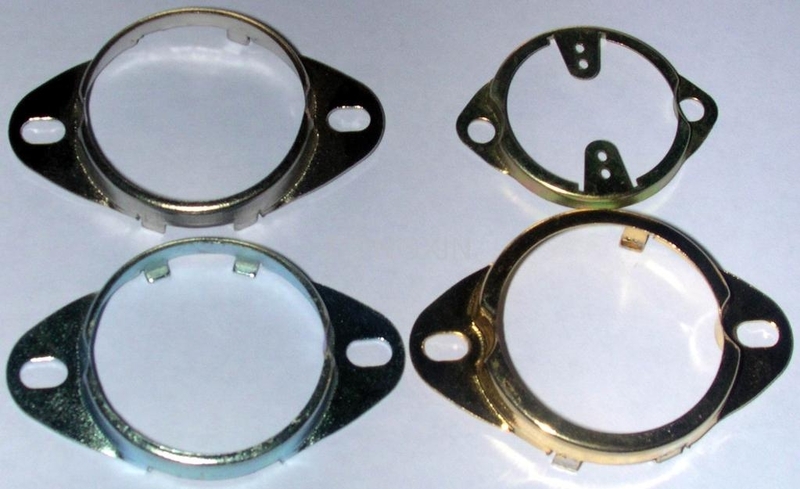 Brackets with different plated materials,shape,size and color are available according to your requirememt.